MMCRU 2018 spring and summer apparel. 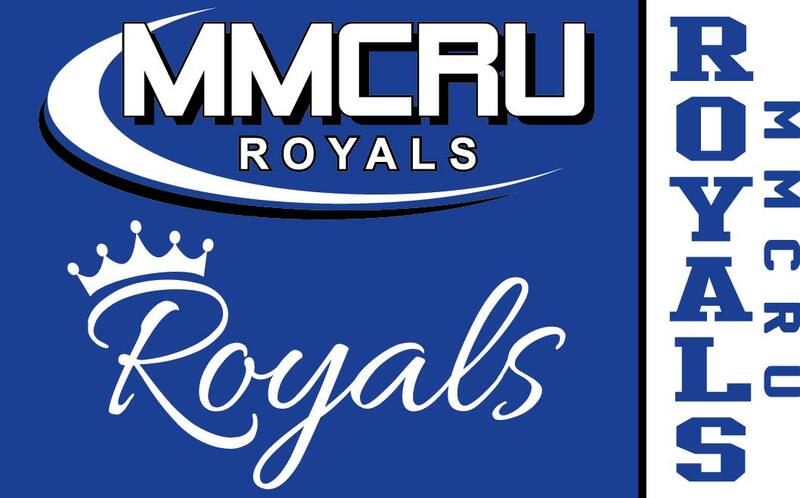 Choose LOCAL PICK UP when you check out to save on shipping and your order will be delivered to one of the MMCRU school offices or may be picked up at GET BRANDED 360 (formerly Sharon's Embroidery and Screen Print) 26 1st Avenue SW in Le Mars. If you choose the $8.99 shipping option your order will ship directly to your home. You will be notified when they have been delivered or shipped.